Anastasiya Samafalava (Case Manager) is a Case Manager at Davidson & Seseri. She graduated from Loyola University in Chicago with a Bachelor of Arts in Paralegal Studies. She holds an Associate Degree in Arts and a Paralegal Certificate from William Rainey Harper College. She was an active member of Lambda Epsilon Chi (LEX) Honor Society for paralegal students and Phi Theta Kappa (PTK) Honor Society. During the fall term 2014, Ms. Samafalava gained first-hand experience with the inner workings of the federal government while an intern in Congresswoman Jan Schakowsky’s Evanston district office. 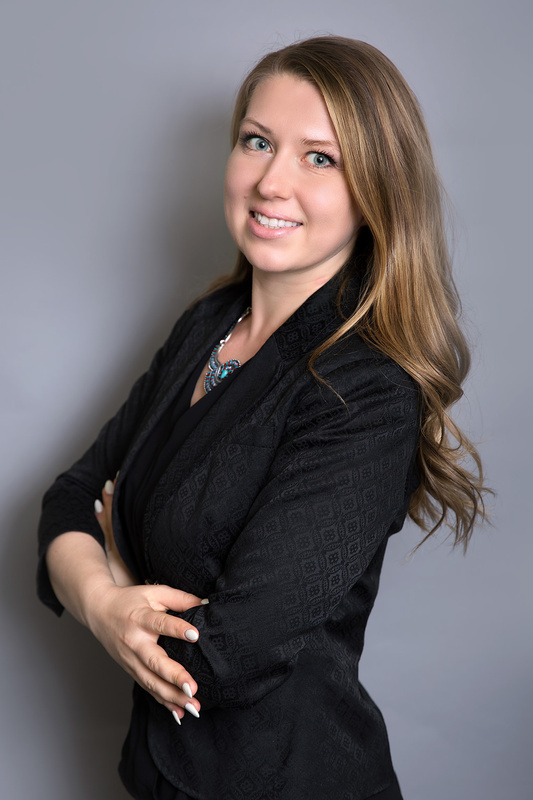 At Davidson and Seseri, LLC Anastasiya uses her strong communication, research, and interpersonal skills to assist attorneys with a wide range of immigration cases including family-based petitions, DACA applications, and Provisional Waivers.